 True North Investments, LLC, is an industrial real estate acquisition, property management and development company. We are aggressively seeking industrial and commercial redevelopment opportunities where additional value can be created by acquiring, renovating, leasing and repositioning facilities in various markets. The firm and its principals have developed over 19,500,000 sq. ft. of industrial product, with total consideration in excess of over $950,000,000. We prefer larger facilities that can be redeveloped as single multi-tenant warehousing and distribution facilities. We will also acquire properties with an existing income stream where additional value can be created by leasing, expanding, repositioning, etc. Please review our Acquisition Requirements for the property characteristics we generally consider as potential redevelopment candidates.